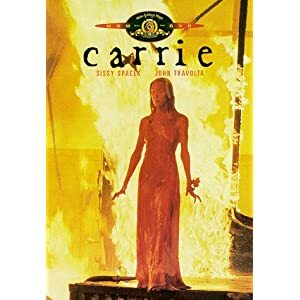 This frightening drama tells the story of Carrie White (Sissy Spacek) a teenage outcast who is picked on by other teenagers at her school. She is the daughter of an emotionally disturbed woman (Piper Laurie). The other students are mean to her - until she develops a telekinetic power that is fueled by rage. This movie stays with you long after the movie has ended.